Circa 1932. 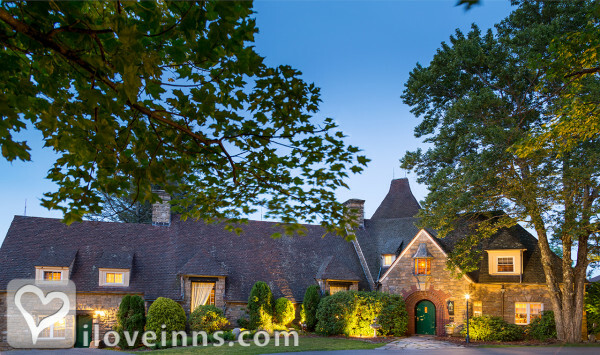 In a storybook setting this country inn and restaurant sits atop Huckleberry Mountain with views of the northern Poconos. 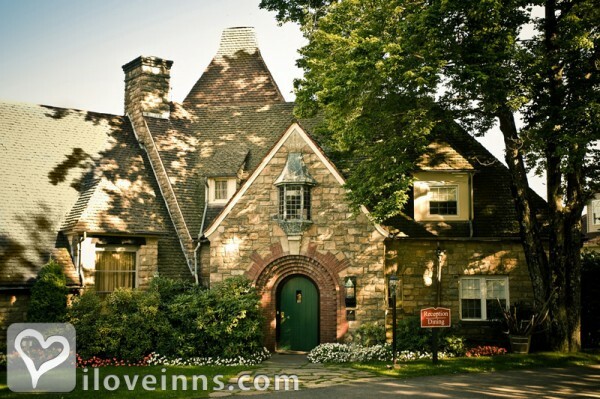 Built by local craftsman and artisans of German and Italian descent, the impressive architecture of this fieldstone chateau includes an imported Spanish slate roof, Romanesque arched entrance and cypress interior. Luxuriously romantic accommodations offer a generous variety of upscale amenities. 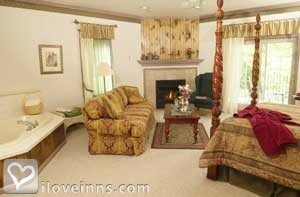 Manor house guest rooms boast period furnishings. 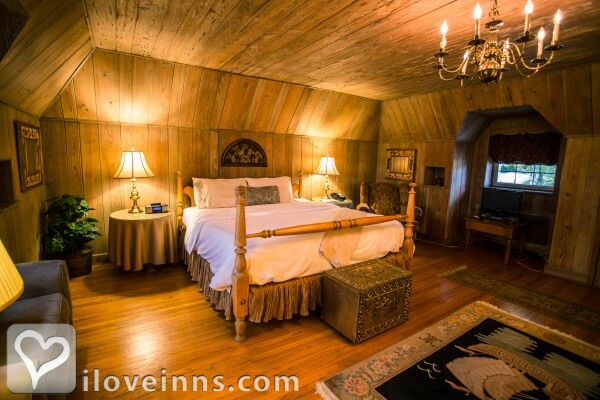 The unique two-story Turret Suite boasts a living room and private staircase to the bedroom. Stay in a fireplace or Jacuzzi suite in the adjacent La Maisonneuve Building with private wrought-iron balconies. Savor breakfast in the elegant dining room with a forty-foot vaulted ceiling and twin fireplaces. 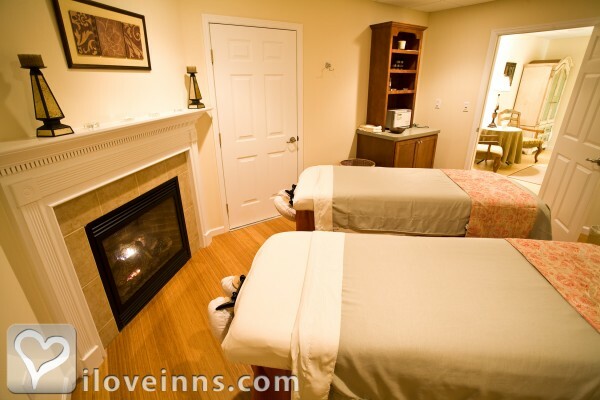 Schedule an appointment with the in-house massage therapist after hiking or biking the miles of trails on the grounds. Payment Types Accepted Include Visa, Travelers Checks, Personal Checks, Discover, American Express, Master Card and Gift cards. 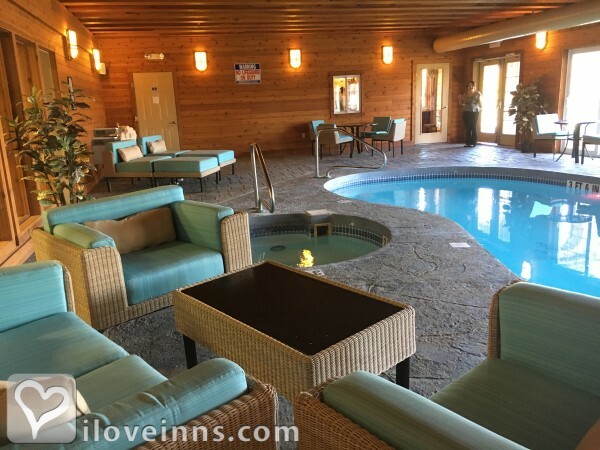 This property has 19 total guest accommodations with private bath, 13 with fireplaces, 13 with whirlpools, 14 total suites, including 1 two-bedroom suite and 2 conference rooms. The types of beds available include Queen and King. The French Manor sits atop Huckleberry Mountain in South Sterling. Pennsylvania. 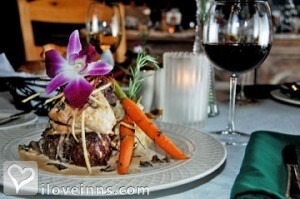 As a guest of the French Manor you will enjoy its mountaintop setting. 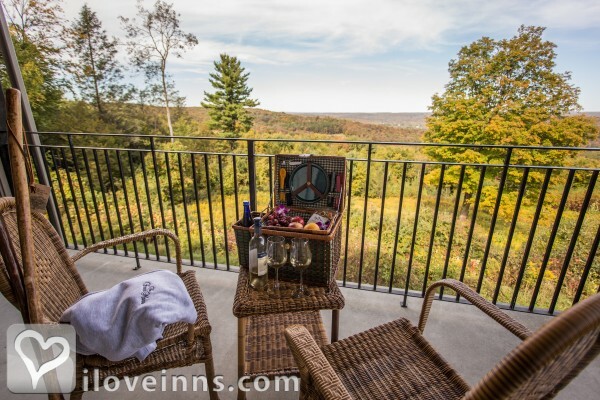 From our spacious veranda, you will survey the beautiful crests and ridges of the northern Pocono Mountains. The French Manor is an elegant country inn unlike any other, secluded and private, like a secret lookout separate from the populace. 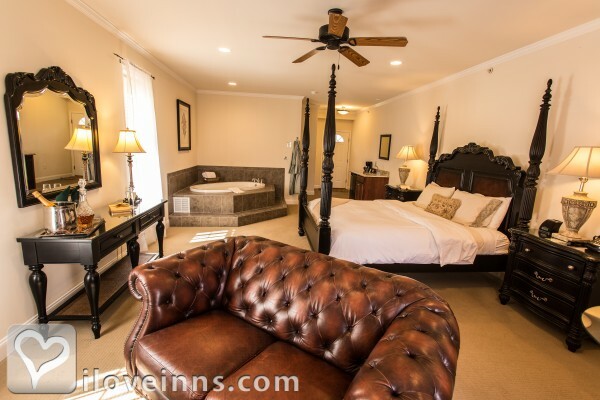 Two-night minimum stay through Saturday nights. Some holiday weekends require a three-night stay. Modeled after Hirshhorn' s actual French Manor in the south of France, the building possesses many fine features shared only by its European namesake. Craftsmen and artisans of German and Italian descent, whose children still inhabit the surrounding countryside, created the French Manor as a unique stone chateau, using the natural lumber and fieldstones of Huckleberry Mountain. Napolitano's Italian Cafe, Rainetree Restaurant, Frogtown Inn. The dates this property will honor the certificate are Monday-Thursday in March-April and November-December. Excluding December 25 - January 1. No Holidays. Subject to availability.. I just love this place. The rooms are all different and all amazing. We got a bottle of wine in our room. We also ate there, the stuffed French toast is amazing. Staff is friendly and professional. You also get to use the facilities at the nearby Inn down the hill. Plan to go back again and again! 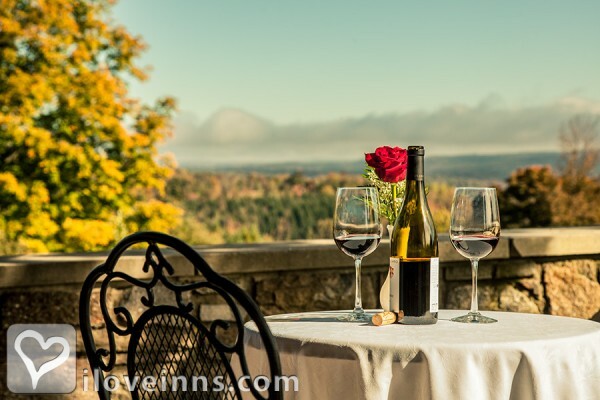 https://thefrenchmanor.com/awards/, Philadelphia Inquirer ("Dinner Fit for a King"), Country Inns Magazine (Top Ten Country Inns of America).